Need insurance before you can provide interior design services? We've got you covered! Simply fill out our online application to get a free quote, and we’ll deliver your Certificates of Insurance (COI) as soon as you're done. All it takes is just a few minutes to get a quote and purchase your insurance from us. Our transparent, fast, secured, easy and mobile-friendly online application can get you insured 24/7, anywhere. Apply for a quote today! We have created insurance plans unique to interior design services. This lets us provide better coverage but with lower fees than the average insurance policies. Don’t worry, we can cover your business. CoverWallet will help you choose the best insurance for your budget and business needs, and save money, without any regard to your bad history. Professional Liability (E&O) insurance protects your business from an error made by your professional advice or failure to perform the contracted task. The insurance protects your business by bearing the full cost of defending a professional liability claim by the client and the damages awarded. General Liability insurance will cover the expenses from the claims involving third-party property damage, bodily injury, advertising mistakes and other related risks up to the limits of the policy. The policy will protect your business by covering attorney fees, court fees, litigation and judgments awarded by courts. 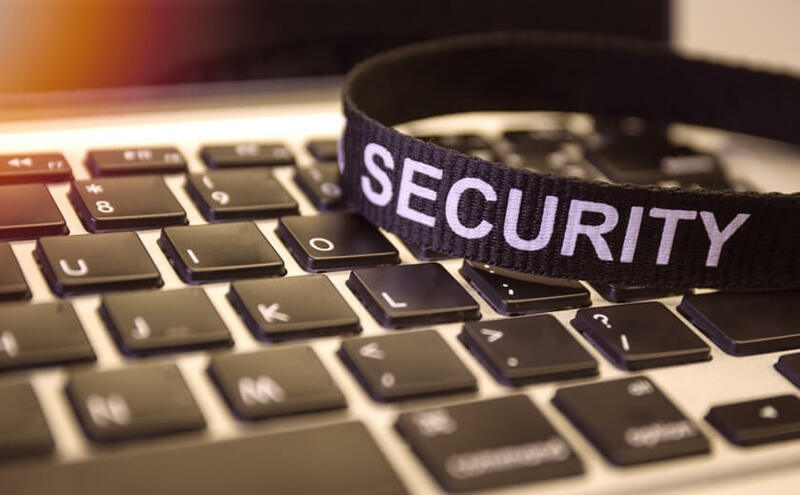 Cyber Liability insurance protects your business from a data breach in which your customers' sensitive information like credit card and social security numbers have been exposed or stolen by a hacker or criminal who accessed your business network. The policy will cover the cost of customer notification, credit monitoring, defend the claims, penalties, fines and other related expenses. Commercial Auto protects vehicles used for business against liability and property damage. This is very useful to have when you are driving a vehicle for business purposes as when you are involved in an accident, your personal auto insurance won’t be able to cover it. Moreover, Commercial Auto insurance has higher limits and coverage than what a personal auto insurance can offer. Why do interior design services need insurance? Interior design services provide professional advice and services to their clients. You transform the aesthetic look and feel of homes and offices by interpreting your clients' designs and bringing them to life. But, like any businesses, interior designers face risks and have unique exposures. You need insurance to protect your business and make sure that things will go smoothly even if something goes wrong. What risks do Interior Design services face? Your client sues your business for providing inadequate services. They claim that your design was out of their specifications and caused them to lose money in the process. The interior design advice you provided is not the result your client expected, and you are sued for providing bad advice. You fail to deliver the project in time an because of that, your client loses a lot of money, suing you for it. How much does Interior Design Insurance cost? The cost of insurance for interior design services varies on the size of your business, the number of employees you have and the coverage you need. To find out the cost of your insurance policy, apply online to get a free quote or talk to our insurance experts.